After publishing our Myanmar Startup Ecosystem analysis I met Tha Toe Htoon through LinkedIn. He seemed a nice guy with a very interesting project: Macosty. Currently an eCommerce service provider (helping other businesses to go & sell online) their ambition is to become in the long term in a Marketplace. Tha Toe Htoon is an IT professional who started programming when he was 16. Yes, while I (and probably you, my dear reader) was still playing with my Game Boy, Tha Toe was already making money. He worked in different Government projects and then moved to Singapore in 2005 (interestingly enough, that was the year of my moving to Madrid! Everything is connected guys). In Singapore he worked in different industries, such as Finance (Phillip Capital), Multimedia (NCS CE), Automation (NCS), Broadcasting (NCS CE), Video (NCS) and over the top solutions (MediaCorp) until 2016. He also lived and worked in Hong Kong (2011-12) in media related projects and big screen entertainment (Accedo from Sweden). After Myanmar opened to the rest of the world in 2013 he started thinking about what kind of startups could make a difference for his country and its people. 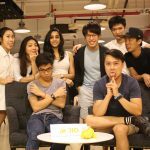 In 2015 he started to blend into the startup industry starting 1337 Ventures (Alphastartup Singapore) and then attended Founder Institute (FI.co). He finally decided to move back to Myanmar in early 2016. Now that we know more about our today’s friend, let’s go with the questions. 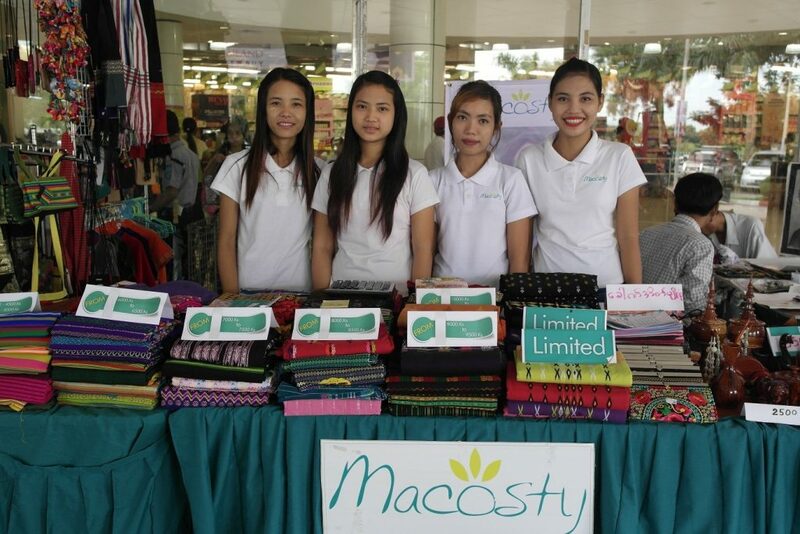 What is Macosty? Why did you start it? An e-commerce provider who handles Photography, Marketing, Payment and Delivery as a Service. The long term goal is to build an online marketplace APAC. Based on market research (trial/market tests in late 2014-2015), there’s a huge opportunity for an Alibaba-like marketplace in Myanmar. How is the startup ecosystem in Myanmar compared to other countries of South-East Asia? The startup ecosystem in Myanmar is getting better but still cannot be compared to the rest of the countries in South-East Asia. 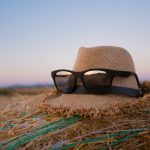 Law and regulations are improving day by day, including investment and taxation, which are major concerns for any investor deciding whether to jump in or not. Another huge problem I can see is that we have too many organizations focused on acceleration programs or building startups but none of them are working together. Too many startups here don’t do their homework, that is creating drawback for investors. Most likely we will see a few good ones in the next few years but won’t be anytime soon, unless big companies come in to buy any of them. In short, there’s a huge risk to run a startup in Myanmar as too many areas are still lacking and the Human Resources problem in Myanmar is worst compared to other countries where I have worked in APAC. Myanmar economy has experienced a huge growth since we recorded our documentary. What do you think should be the next steps? There are growth and evolution but a lot of them are running with a short-term approach. Laws, regulations and overseas import/export legislation should be improved. Human resources are still a big factor to consider in Myanmar. 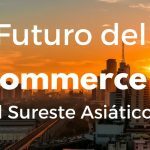 How do you see the future of eCommerce in Myanmar? What are the most promising industries? Myanmar won’t go baby steps like other countries since things are changing too fast and customers are educated way earlier than sellers. That means Myanmar will jump 2-3 steps ahead of typical eCommerce growth path than any other developed countries. That will lead to another China with a lot of factories, production and resources. Farming in Myanmar is still a critical activity, but we shouldn’t limit ourselves based on that. In the next 10 years, Myanmar will be a top exporter in APAC. 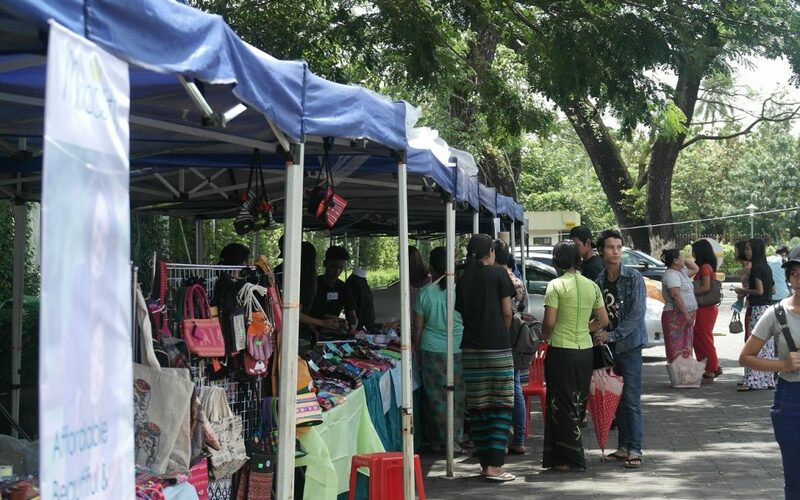 You help Myanmar companies to sell online and establish their own eCommerces. What are the main needs of your clients? Not all our clients think selling online is good or something to even consider in the near future. We have to prove them in a number of ways how Internet can help them. After identifying their needs for another year, we are providing Marketing, Payment and Delivery services to ease their situation. Is their main focus the global market or the local market? We are targeting global market after Myanmar. 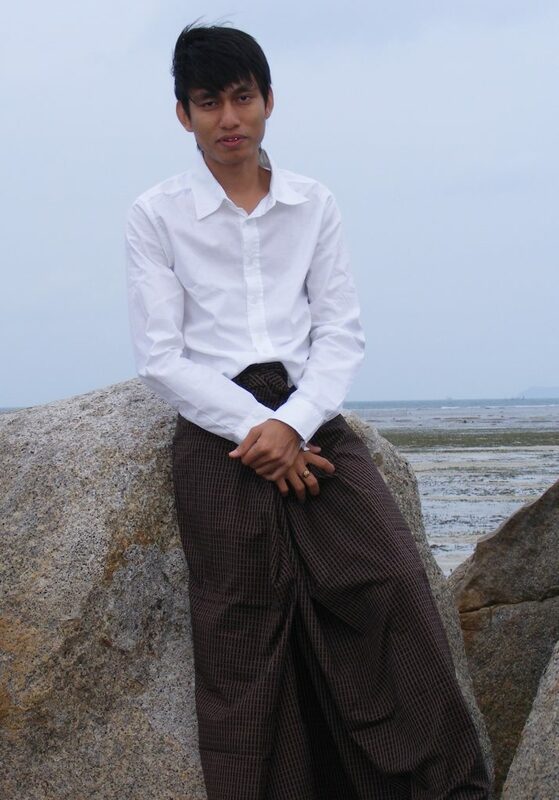 The traditional fashion in Myanmar is beautiful. 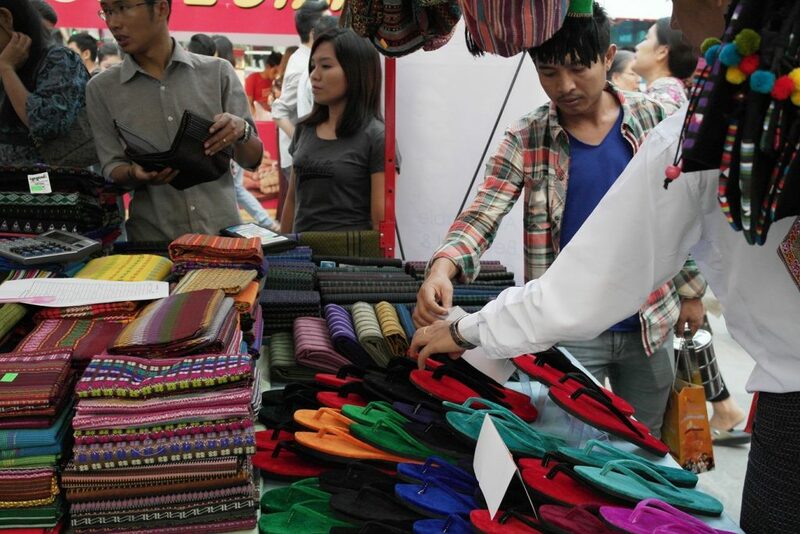 Have you talked to any international brand about the possibility of exporting Myanmar traditional fashion? Traditional fashion is getting popular, we were doing well in 2016 as one of the market leaders. Yes, part of our roadmap for any international brand to land in Myanmar is to offer our services as market experts. We know which product work and how to sell. Quite a few factories are talking to us since the last few months. So far, have you raised any funding? Are you looking now for investors? We are still bootstrapping but now approaching to raise a seed or angel round to expand further. 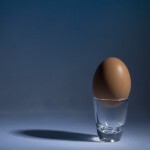 On the other hand, we have a lot of worries as we could lose some flexibility after being funded. How is the process of raising funds in Myanmar? How is the VC scene in the country? Would be one of the most difficult I would say. I talked to a few VC (not only for my startup but others as well), a lot of them are still looking into the country situation and investment laws. Most companies would register in overseas (especially Singapore) in order to raise funding. There is a high possibility for local VC and big firms willing to pump money into startups in the next few years. Where would you like to see MaCosty in 5 years? We will be next Alibaba or even better. Working together is our goal, so we will be working together with other eCommerce providers and big brands globally.